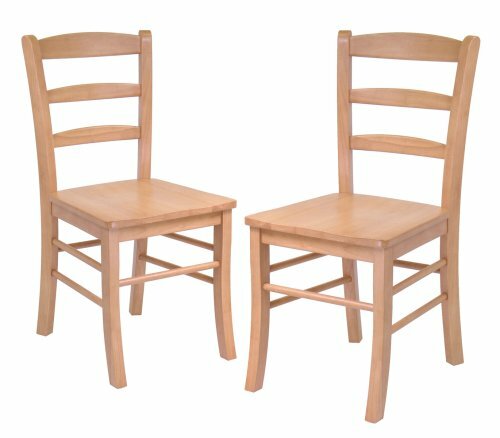 Winsome Wood Ladder Back Chair, Light Oak, Set of 2 by Winsome Wood at Global Supplies Express. MPN: 34232. Hurry! Limited time offer. Offer valid only while supplies last.